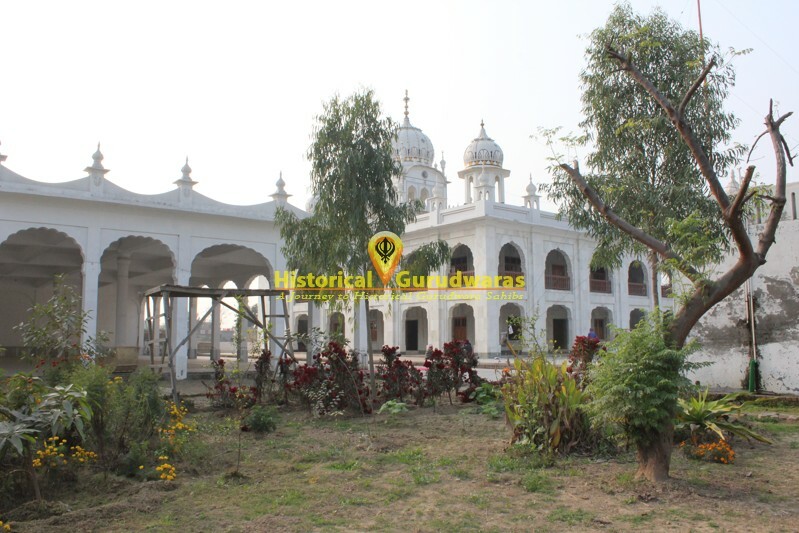 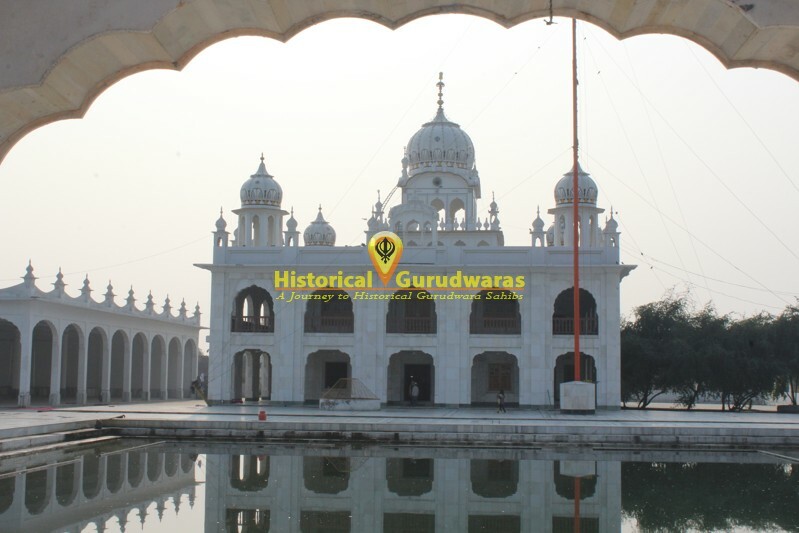 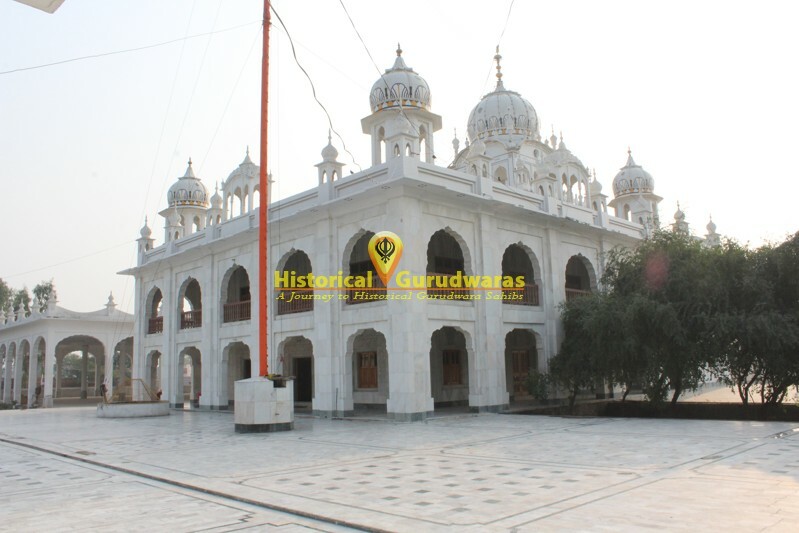 GURUDWARA SHRI GURU NANAK DEV JI is situated in Village Veroke, Distt Amritsar. 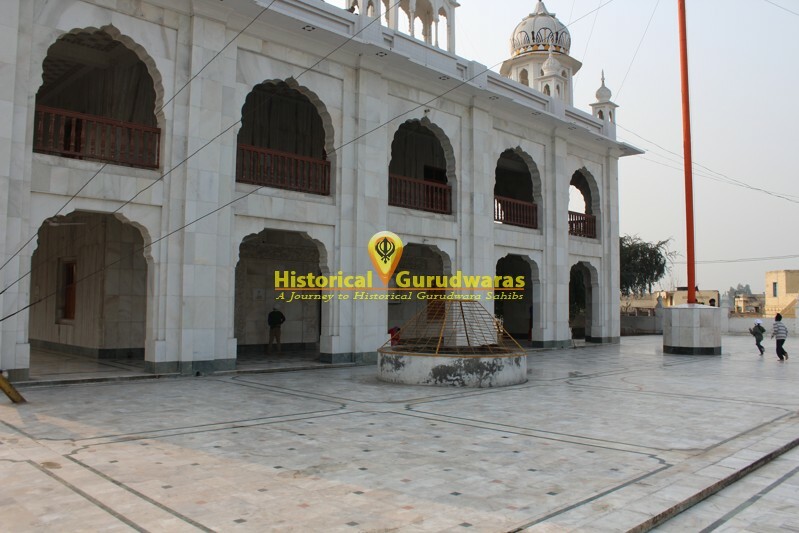 SHRI GURU NANAK DEV JI came to Shah Bakhtiars house, But his wife told that Mian ji has gone to Bhilowal. 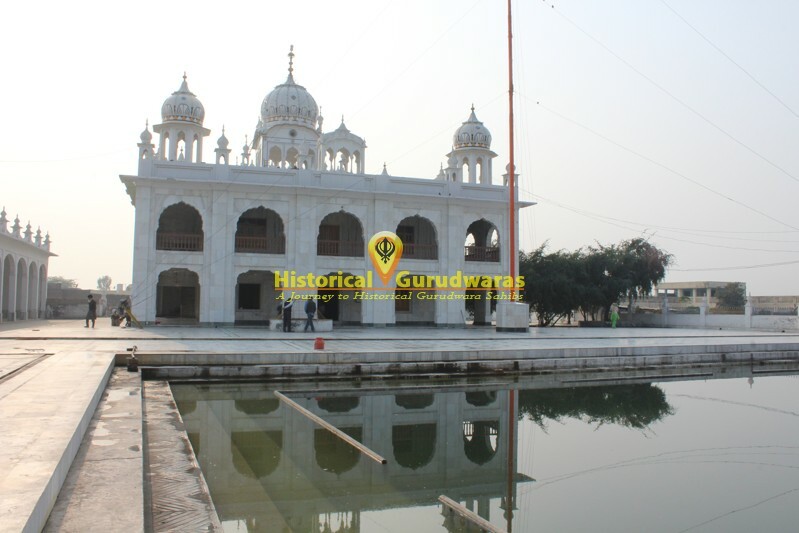 GURU SAHIB left place and said these wordings " Bibi Wase damdam mian bhilowal, Sunje mahal drawane, Barkat Mardan naal" GURU SAHIB said if he had met Mian ji, in future here city would have developed. 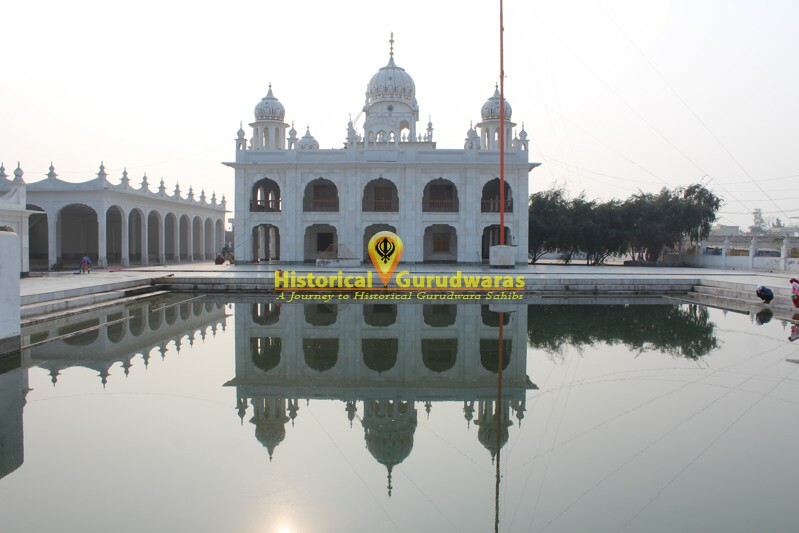 Saying this GURU SAHIB left for Bhilowal. 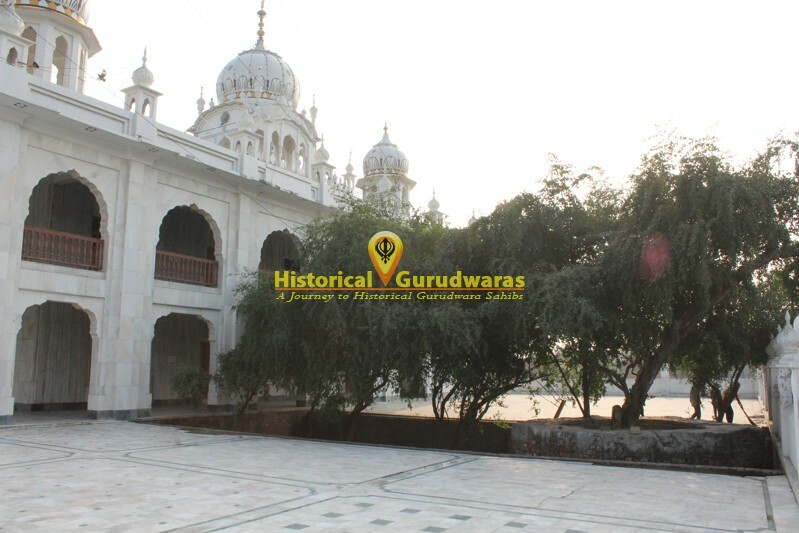 Shah Bakhtiar ji also left from Bhilowal and met GURU SAHIB here at Veroke, on dry tree trunk. 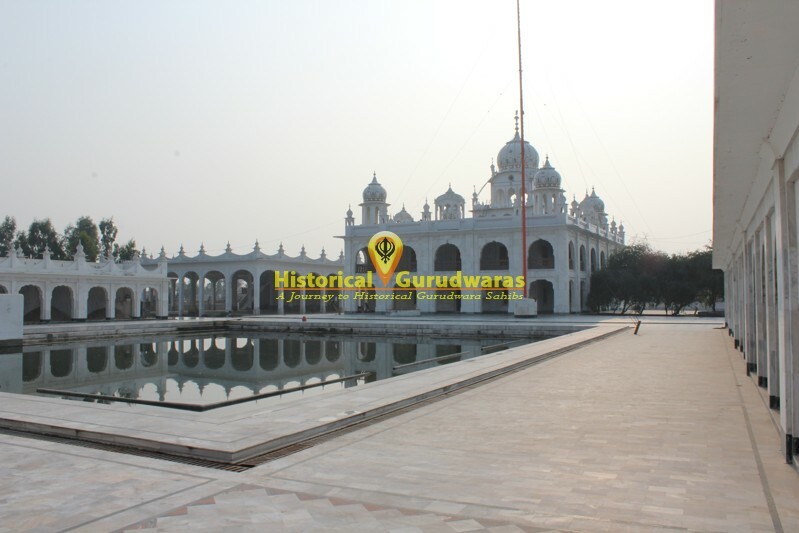 Having glimpse of GURU SAHIB Shah Bakhtiar was very happy. 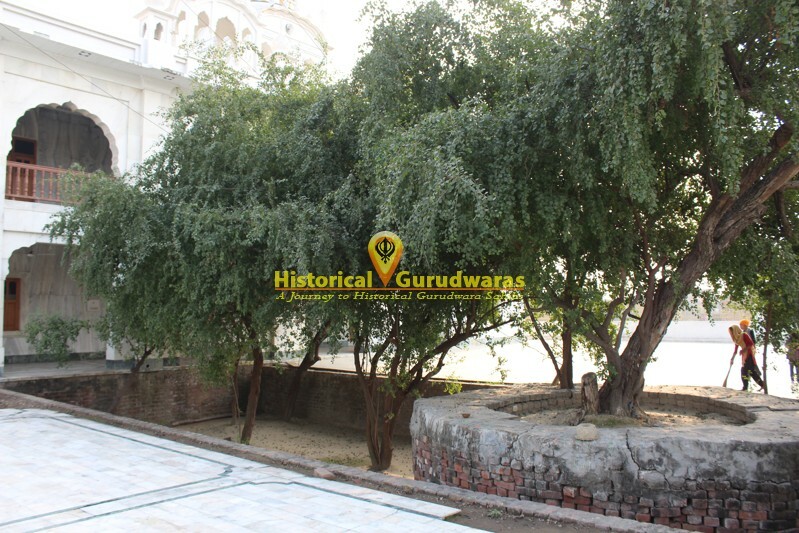 He asked GURU SAHIB to come lets sit under some shady tree. 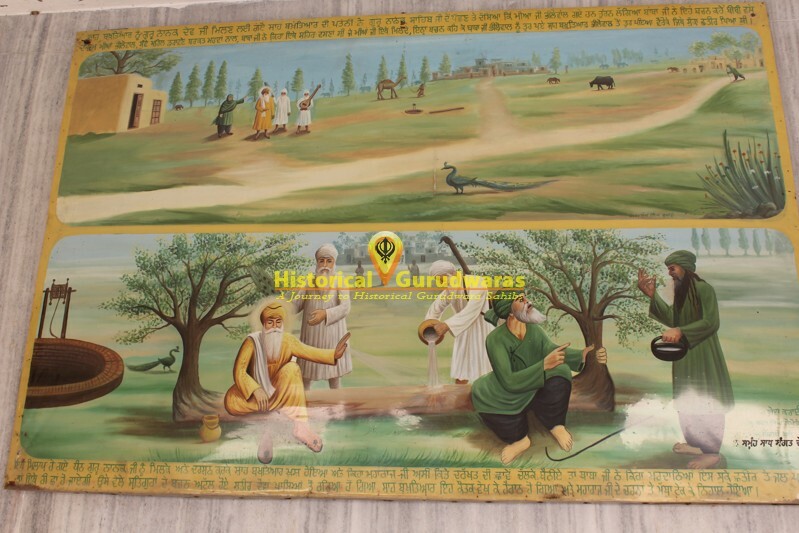 GURU SAHIB asked Bhai Mardana ji pour water on the trunk, And When Bhai Mardana Ji did this The trunk became green from both sides. 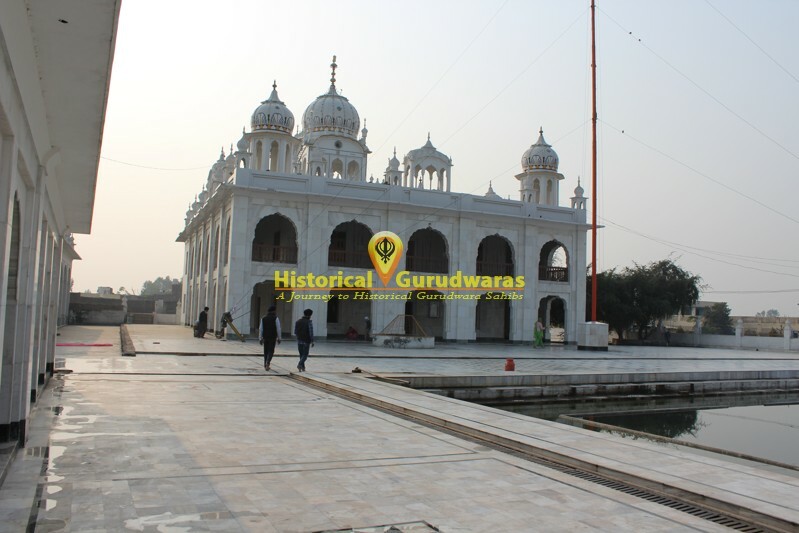 Watching this Shah Bakhtiar was very happy and fell on GURU SAHIB's feet.